10 nov. 10/11 U11 FILLES U11F 04 - 00 LANNION TREGOR BASKET LANNION TREGOR BASKET Champ. 24 nov. 24/11 AL SAINT-BRIEUC AL SAINT-BRIEUC 03 - 00 U11 FILLES U11F Champ. 28 nov. 28/11 BB LANDEHEN BB LANDEHEN 02 - 02 U11 FILLES U11F Champ. 01 déc. 01/12 LANNION TREGOR BASKET LANNION TREGOR BASKET 01 - 03 U11 FILLES U11F Champ. 08 déc. 08/12 U11 FILLES U11F 02 - 01 BB LANDEHEN BB LANDEHEN Champ. 15 déc. 15/12 U11 FILLES U11F 01 - 02 AL SAINT-BRIEUC AL SAINT-BRIEUC Champ. 12 janv. 12/01 VIG. PLEMET - 1 VIG. PLEMET - 1 02 - 02 U11 FILLES U11F Champ. 26 janv. 26/01 U11 FILLES U11F 24 - 40 BB PORDIC - 1 BB PORDIC - 1 Champ. 06 févr. 06/02 U11 FILLES U11F 02 - 02 AL ST BRIEUC AL ST BRIEUC Champ. 02 mars 02/03 TREGUEUX BCA - 1 TREGUEUX BCA - 1 31 - 34 U11 FILLES U11F Champ. 09 mars 09/03 U11 FILLES U11F 34 - 12 DINAN BASKET SAMSONNAIS DINAN BASKET SAMSONNAIS Champ. 23 mars 23/03 U11 FILLES U11F 22 - 39 VIG. PLEMET - 1 VIG. PLEMET - 1 Champ. 30 mars 30/03 BB PORDIC - 1 BB PORDIC - 1 36 - 21 U11 FILLES U11F Champ. 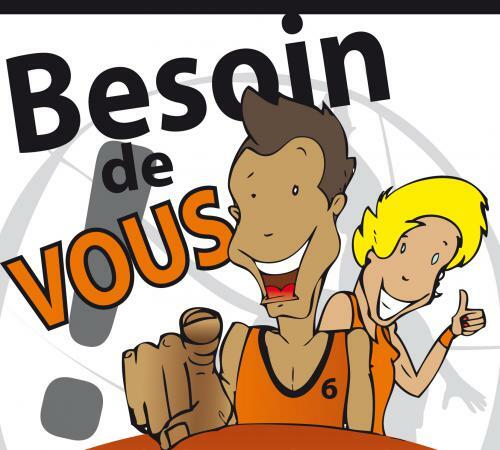 18 mai 18/05 DINAN BASKET SAMSONNAIS DINAN BASKET SAMSONNAIS 13:00 U11 FILLES U11F Champ.